GEMINI PRONTO™ Changeable Copy Letters Pronto™ changeable copy letters are made from clear acrylic blanks that are precision injection molded to a .080" thickness and then silk screened with a solvent-free ultraviolet cured ink. Pronto™ letters will not warp or blow away under most conditions. Raised edges prevent scratching. Feet on the base of each letter keep it from being frozen to the track in winter. Pronto™ letters are shipped within 1-2 days and are guaranteed for life. Pronto™ letters are available in Modern, ADM, AD, Condensed, Alternate Toned, and Optima styles. 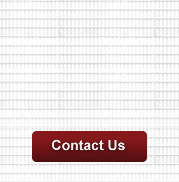 Sizes range from 3” to 10” Letter Height. Not all sizes are available in all styles. 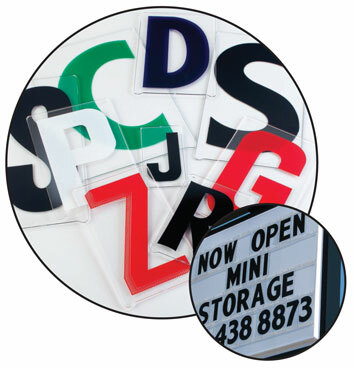 Pronto™ letters come in black, red, white, blue and green letters on a clear acrylic panel. All letters are available in black and red. White, blue and green letters are available in select styles and sizes. Pronto™ letters can be purchased in sets or individually per your needs.
? : ; " "
When ordering replacement letters for an existing sign, it is critical that you order the correct panel height.